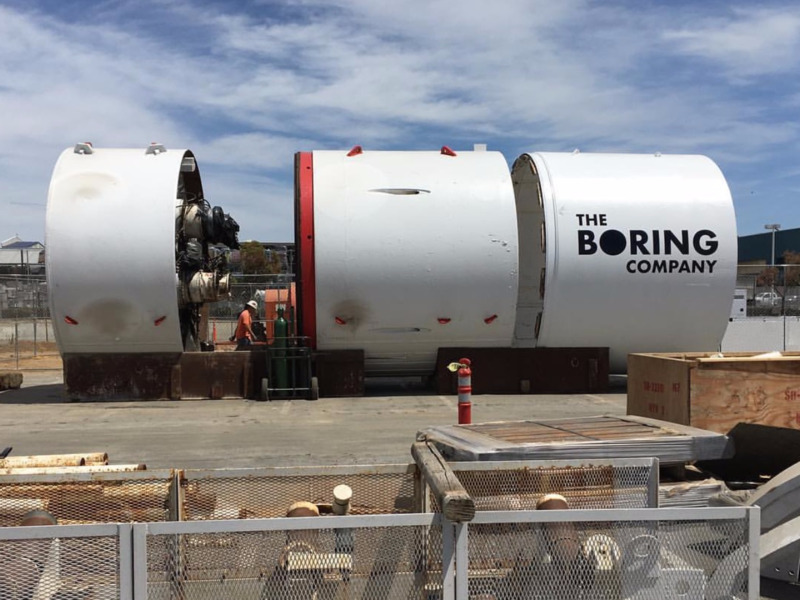 Elon Musk’s latest venture, the Boring Company, seems to be making serious progress. The Tesla and SpaceX CEO announced May 12 that the company had begun digging its first tunnel. He also shared photos and video footage of the company’s giant tunneling equipment in action. With the Boring Company, Musk aims to build a network of underground tunnels in Los Angeles that would move cars on electric skates. The electric sled would allow for cars to be transported at 125 miles per hour through the tunnel, Musk claims.